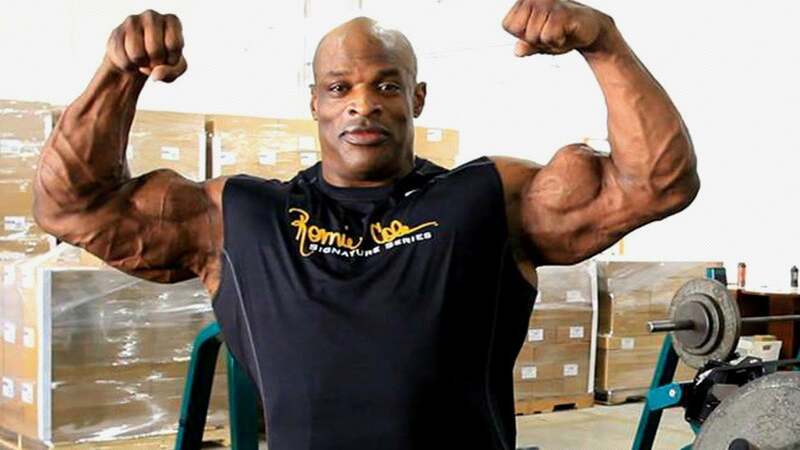 The legendary bodybuilder and eight-time Mr. Olympia champion Ronnie Coleman had a number of surgeries since stepping down from the competitive stage and in January 2018 he set to go under the knife once again. Ronnie has a heart of a true champion! Former 8x Mr. Olympia is not ready to slow down, the complex surgeries haven’t changed the work ethic that Coleman possesses. 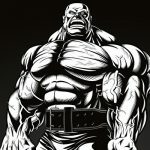 He has been dedicated to bodybuilding (despite numerous injuries and surgeries) non stop. Ronnie stated multiple times after each surgery that ‘he regrets nothin’ and ‘will never stop lifting weights’. He stays in good spirits, always positive and always focused, but his next surgery, which by the sounds of it could be incredibly intricate. Recently Coleman shared and post on Instagram and goes into detail about his upcoming surgery and exactly how doctors hope to bring him back to full health. I have approximately 3 weeks of training left until my 8th and hopefully final back surgery. I’m having 6 screws, nuts, and bolts removed from my spine as a result of my last surgery, a level 4, 5 spinal fusion. I can honestly say this was the most painful surgery ever. I was in the hospital a whole month as a result of this surgery. My next surgery January 12th I’m only scheduled to be in the hospital 3 to 4 days. The Dr has already informed me that I’ll have to take off from Training 6 months so my body can recover. Their going to have to remove my intestines in order to take my spine out. This surgery will be performed from my abdominal region because I have to much scar tissue in my back from previous surgeries. This is one surgery I’m not looking forward to after the pain and suffering from the last one. Our thoughts and prayers are with King Coleman, we send our well wishes for a speedy full recovery! WATCH: A Day In The Life Of Big Bad Dennis Wolf - 2018 Comeback!